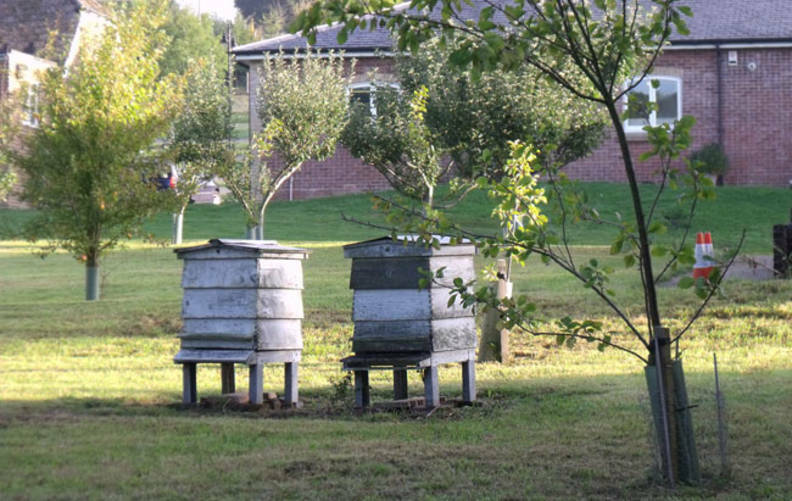 Glyndebourne’s gardens have a large part to play in our plans for environmental sustainability. 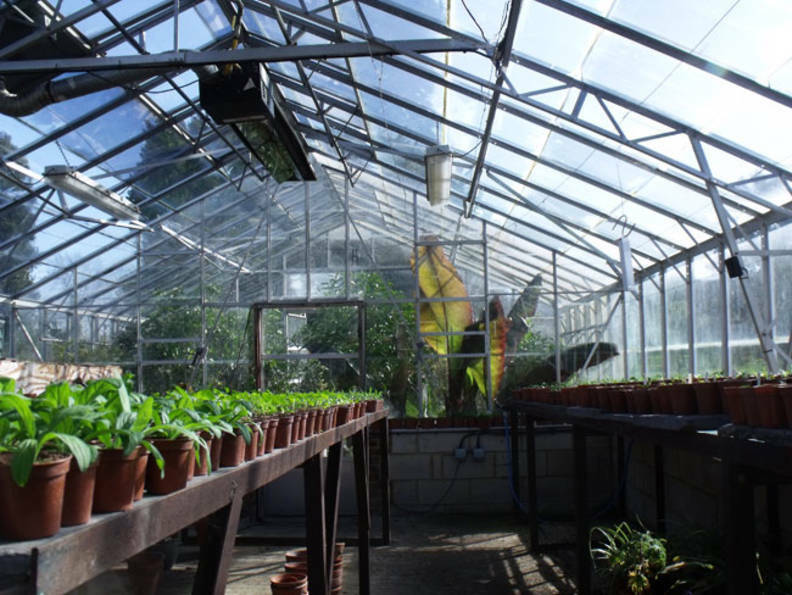 This includes further development of organic methods of cultivation, the use of peat free growing mediums and the expansion of Glyndebourne’s garden education projects. This gives us the opportunity to work with the local community to raise the profile of sustainability and growing your own food. Glyndebourne have also undertaken measures to ensure that the renewable power is used efficiently: an inverter has been fitted to the main auditorium air handler unit to control the speed of the fan to save energy; the use of more energy efficient boilers has been introduced as old ones are replaced; motion sensors and timers are being installed to improve all round efficiency; and there have been ongoing efforts since 2007 to use LED and energy saving light bulbs where possible and use a lower wattage of bulbs throughout the estate, while staff have undergone training to ensure energy consumption is minimized in the office environment. 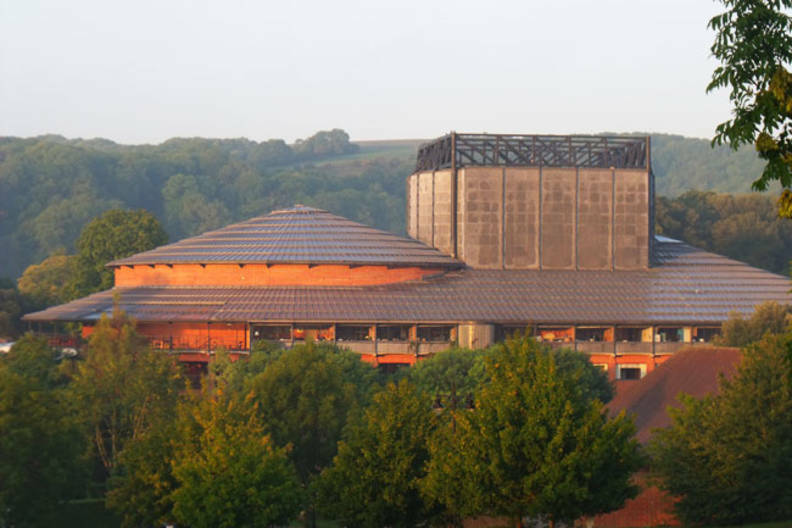 In 2012 Glyndebourne has commissioned a survey to investigate the opportunities to install a ground source heat extractor on site. To further reduce carbon emissions from the heating and air-conditioning of the opera house and surrounding buildings. 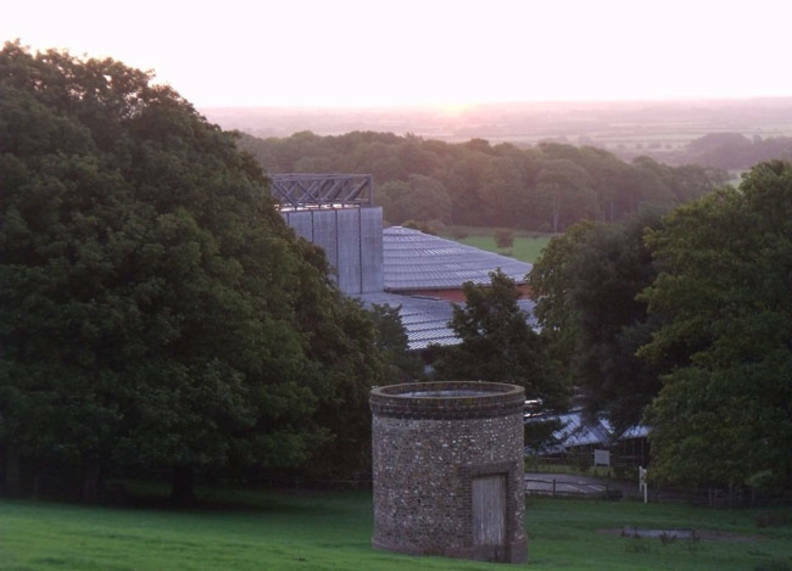 Glyndebourne’s water is supplied from a natural spring, thereby avoiding a dependency on mains supply. In addition to this, systems are being fitted to recycle water in toilets and new, more efficient, flush systems have been installed. In terms of waste, approximately 3250lbs of cardboard is taken to local recycling plants every three weeks and the organisation’s recycling scheme is aided by a cardboard baler. As with most cultural venues, audience travel accounts for a significant part of our carbon emissions. While not within the direct control of Glyndebourne, audiences are encouraged to share lifts and travel by public transport. Glyndebourne provides free bus transport for staff and audiences to and from Lewes. In 2008 audience helicopter landing was also banned on Glyndebourne land. 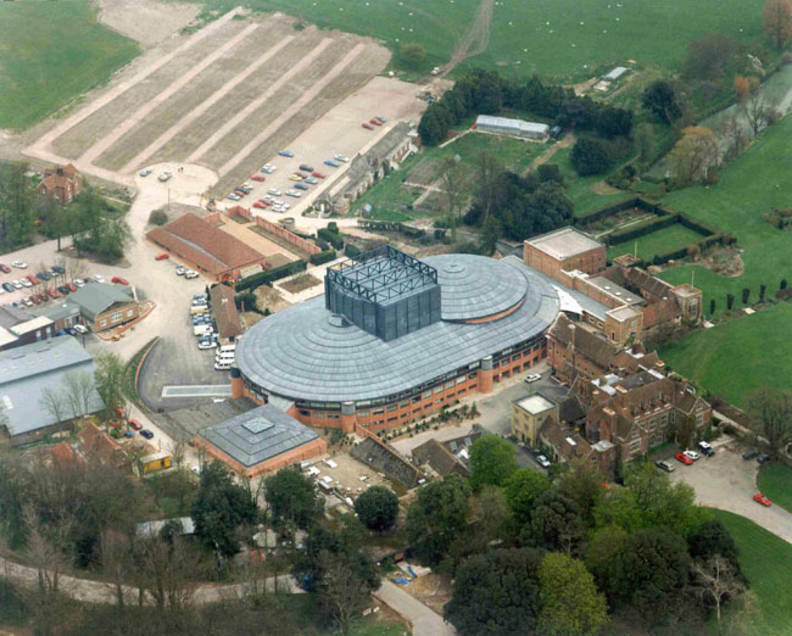 Staff commuting accounts for 23% of Glyndebourne’s greenhouse gas emissions. To encourage staff to use public transport Glyndebourne offers an interest free season ticket loan and promotes a cycle to work scheme which includes tax-free bicycle purchase. Over the past 2 years we have been working closely with NIFES Consulting Group who are advising Glyndebourne on energy and environmental saving measures. They have also provided us with a range of staff training opportunities and assistance in raising the profile of our environmental work.